Jeff Isler Golf is a premier coaching program offering technical instruction, golf fitness, mental training, club fitting, and education to aspiring juniors and serious adult golfers. Located in North Texas, Jeff Isler Golf provides its services through two related entities described below. Please click on the links or logos to get more information and to begin the journey to better golf. The Junior Athletic Golf Academy (JAGA) is a nationally recognized program that helps younger students (5 to 12 years old) develop athletically, build golf skills, and learn to love the game -- all through a carefully designed teaching process. See Press Release. 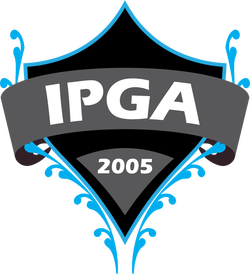 The Isler Performance Golf Academy (IPGA) is home to nationally ranked juniors, college athletes, professional golfers, and serious adults who are interested in advancing their game and competing at the highest levels.